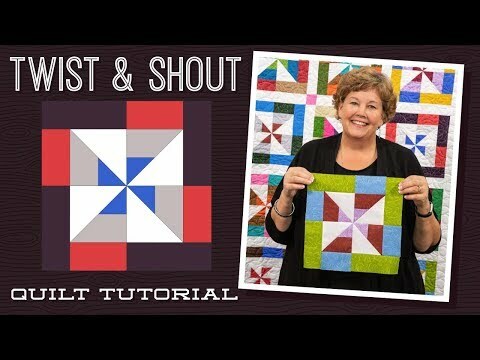 Twist and Shout Quilt Pattern by Missouri Star - Missouri Star Quilt Co. - Missouri Star Quilt Co.
Are you tired of the same old quilt patterns? Well, go ahead and shake it up baby with a quilt that will really get you going! This twisted pinwheel quilt comes together in a snap with a roll of 2 1/2" strips in a playful print and 2 1/4 yards of background and border fabric. When it's all through you'll want to shout! 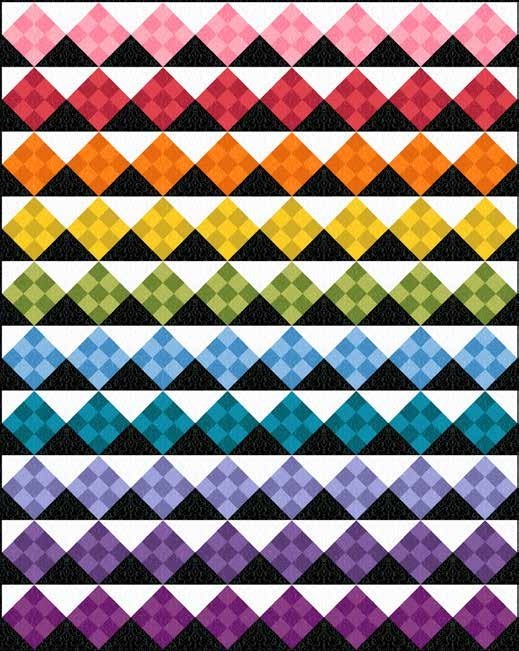 Quilt pattern for 2.5" strips.